Employees and the growing workforce is more mobile and on-the-go than ever before. This trend is not stopping. Businesses are learning and adopting cloud-based solutions to accommodate stronger and transparent operations. What was limited to desktops and laptops is now possible via mobile devices (tablets and smartphones). 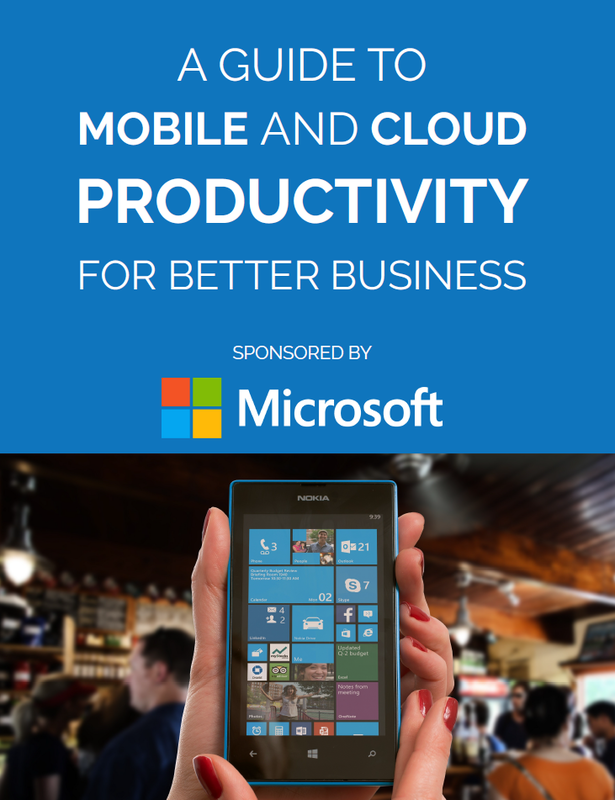 Mobility has become an essential tool for SMBs to build better business models. With statistics such as: on average 75% of employees use tablets for work, 97% of employees saying that anytime-anywhere access to data will make them more effective, and 83% of business owners saying mobilizing data would have a high to medium impact on business; learn how other businesses are utilizing mobile technology and solutions to boost productivity for better business.